Termites play a vital role in our ecosystem. They maintain nature’s balance by breaking down dead wood and other plant material. There are nearly 50 known termite species in North America and more than 2,600 worldwide. However, when termites invade homes, they become major pests and cause an estimated $5 billion dollars in damages in the United States each year. 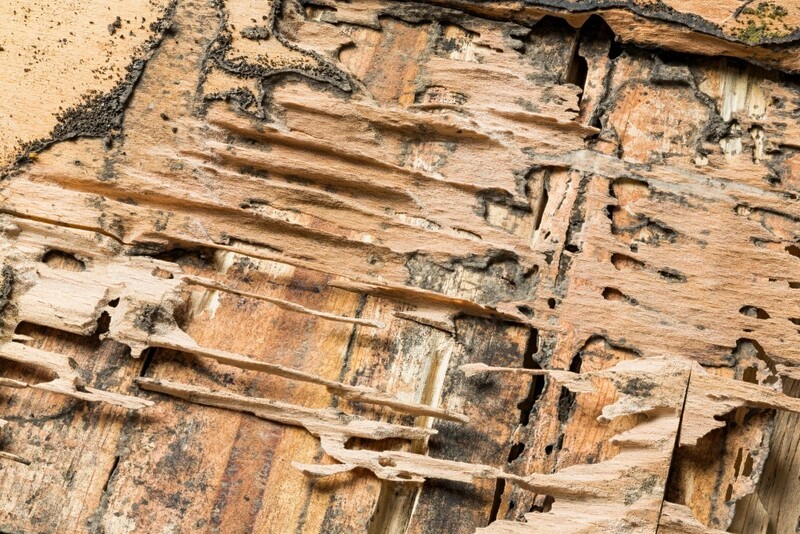 Billions more are spent on termite prevention and treatment, making them the most economically significant wood-destroying organisms in the United States. An average home suffers $7,900 in damages before termites are detected and termite damage may not be covered by many homeowners’ insurance. Prevention is key. It is important to have annual inspections. Early discovery provides you a head start in solving this problem. How do we do it? Ashcraft Termite and Pest inspects your home’s interior, exterior, and foundation, eliminating any opportunities for termites to persist in and around your home. Our trained professionals can treat for termites in hard-to-reach places like wall voids and moldings. Since we treat the interiors, exteriors, and everywhere in between, we go above and beyond to provide you with termite control where other methods fail. The product we use Termidor HE. Termidor® termiticide/insecticide has firmly established itself as America’s #1 termite defense. Nothing works better or delivers more reliable termite protection. 50% of the water. * 100% Termidor – A Termidor HE treatment requires half the water of other liquid termiticides. This not only has the potential to save millions of gallons of the Earth’s most precious resource, but it also ensures a more precise application of termiticide around your home. Reduced Disruption, Digging, and Drilling Around the Home – Termidor HE reduces the need for much of the disruption, digging, and drilling typically required with a liquid termiticide application. Eco-Efficient Because it uses less water and requires less drilling and equipment use than other liquid termiticides, Termidor HE can leave a much smaller environmental footprint. The reduction in water use, fuel use, and vehicle exhaust emissions can really add up when you consider that nearly one million termite applications are performed each year. Termidor HE and is has the same active ingredient/molecule as Frontline and is undetectable to the termites. 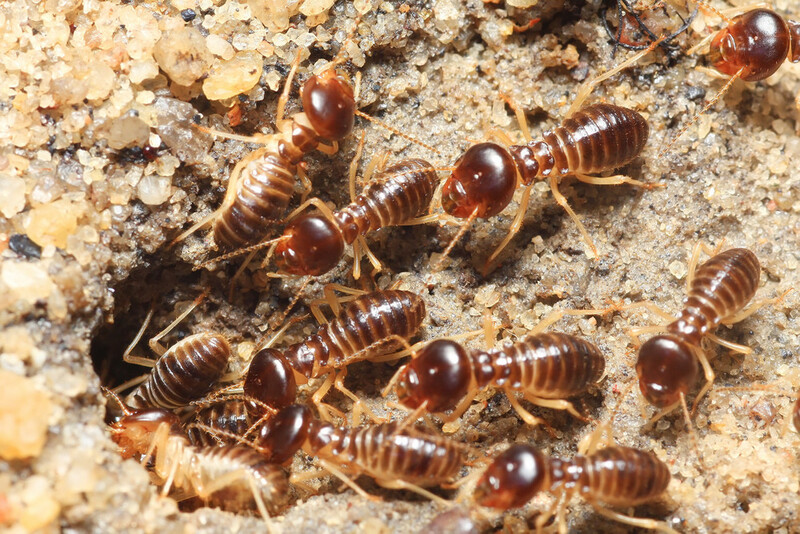 Check Out Some Interesting Termite Facts … no, really!